Cutouts/Posters/ Deities of various sizes for continuous remembrance of Radha Krishn. 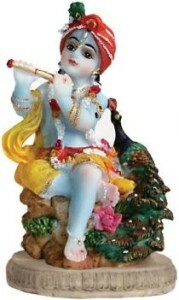 Bring Lord Krishn into your home, altar, or give as a gift to a friend or loved one. 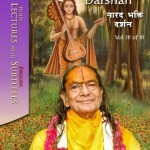 View Cart "Radha Krishn" was successfully added to your cart. 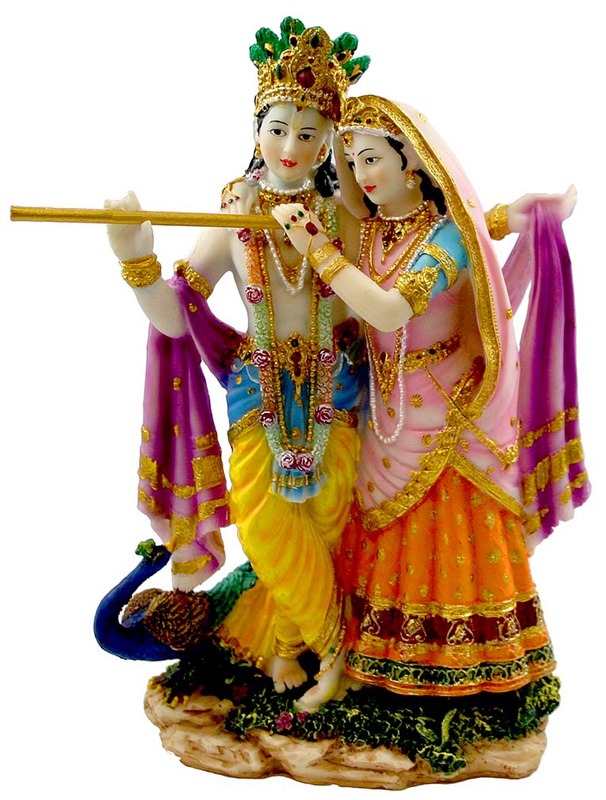 Radha and Krishn gracefully standing Statue. This beautiful statue is made in high quality resin, with meticulous hand painting to exhibit the fine details. The brilliant waterproof paint makes this statue ideal not only for decoration but also for altar worship as well. 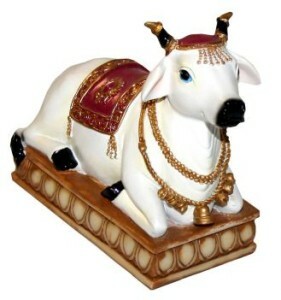 The Surabhi cow is the wish-fulfilling cow from the Vaikuntha kingdom. All cows on Earth are descendants of these cows. 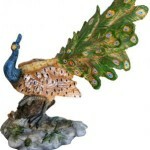 Fine detailed resin material with exquisite hand-painting. Finely painted and cast in durable resin. In His wonderful childhood pastimes, Krishn used to steal butter from all of the cowherd maidens and women. Once, upon finding all of their butter stolen and their nice butter pots broken into pieces, they grouped together and brought a complaint against Krishn to mother Yasoda. 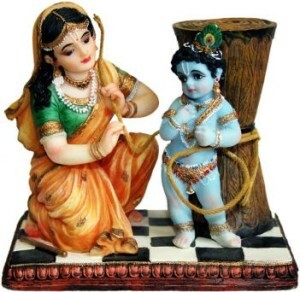 In order to punish the naughty Krishn, Yasoda gathered rope together with the idea that she might tie Him to a grinding mortar. With all of the spare rope in the village, she still came up two fingers short of being able to tie him up. Finally, with her love alone she was able to tie Him up. 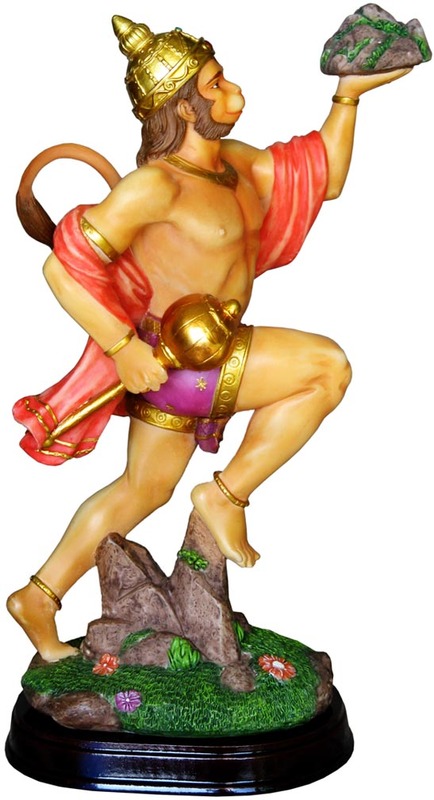 In order to save the life of Laxman, Hanuman brings the entire mountain of herbs to aid. 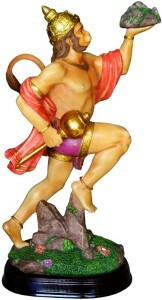 This is a display of Hanuman’s desire to help Lord Rama and His associates. Cast in high-quality resin, and meticulously hand painted. Beautiful statue of Lakshmi, Ganesha and Saraswati together. This little fountain shows Krishn playfully dancing and thereby conquering the demon Kaliya Nag (Snake). 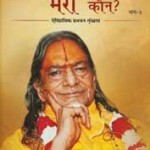 The Yamuna river was polluted by the poisonous venom of the Kaliya demon. 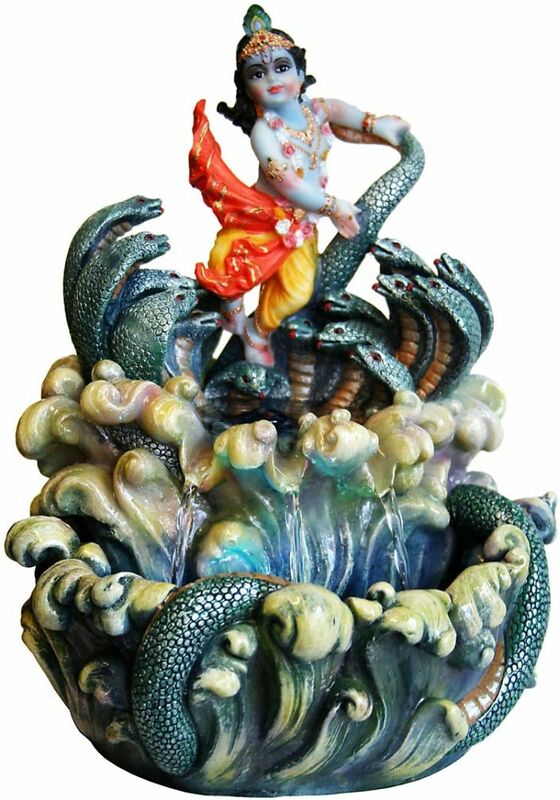 Krishn Immediately jumped into the water and started dancing on the serpent’s many heads. Comes with small multicolored under water LED-lights which give the fountain a wonderful effect. 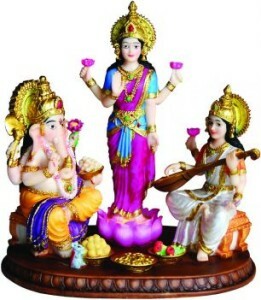 Golden Ganesh is sitting on a pink lotus flower, which represents purity. He holds his right lower hand up to bless everyone and he has a big sweet in his left lower hand. 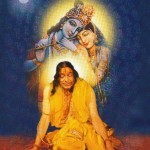 His mouse is trying to climb on the lotus to sit at his master’s feet. Shree Ganesh is easy to please, so give him a swing on this moveable statue to show a bit of love and devotion. 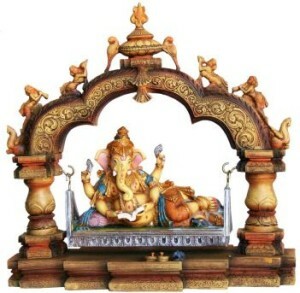 Full color Ganesh, reclining and reading on a movable swing. 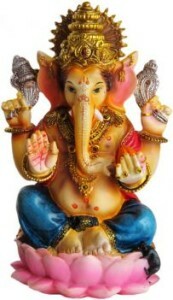 Ganesh is considered to be the Lord of letters and learning. He wrote down the Vedas for Saint Vyasa and in this statue he is reading while reclining on his swing.The beautiful decorated swing can softly be pushed for his pleasure. Intricate details are obvious throughout. 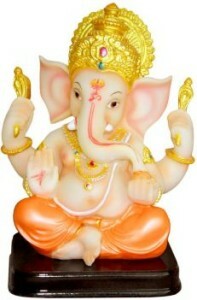 Beautiful hand painted resin, durable and brilliant Ganesh. Includes a solid wood base stand. 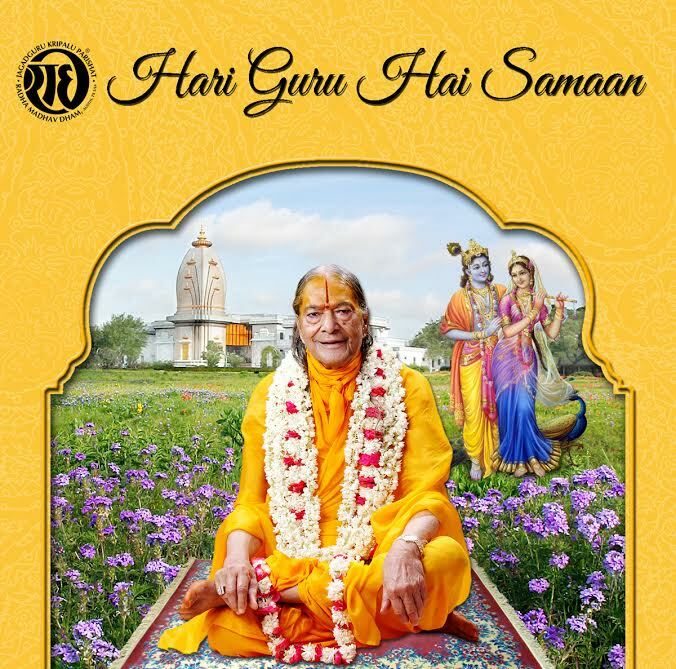 Bring him home as he establishes an auspicious presence wherever he goes. Devotional love is such a joy that it starts in the heart, develops in the heart and stays in the heart because heart is the seat of RadhaKrishn love.